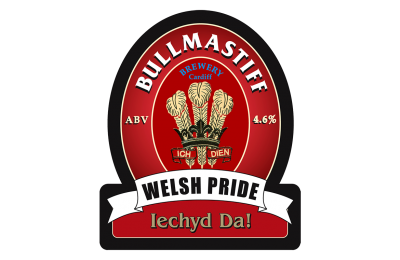 The Bullmastiff Brewery was set up at Penarth docks in 1987 by brothers Bob and Paul Jenkins later relocating to Leckwith in 1992 to make way for the Penarth Marina. 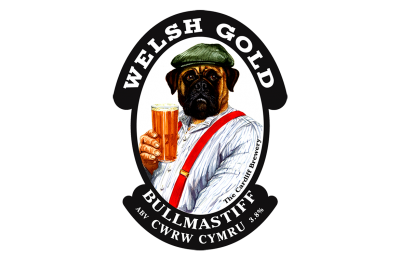 The Brewery has been honoured several times by the Campaign for Real Ale, most notably in 2000 when it's Welsh Gold Ale was named one of the Champion Beers of Great Britain. 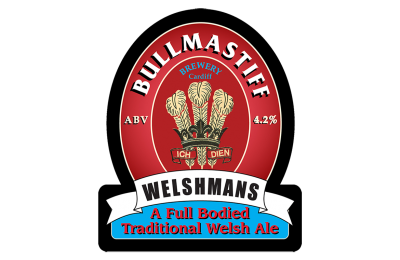 The brewery has also won Champion Beer of Wales awards on numerous occasions. 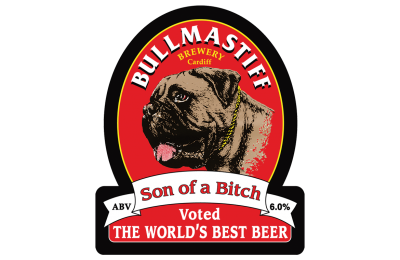 These awards were presented by CAMRA. 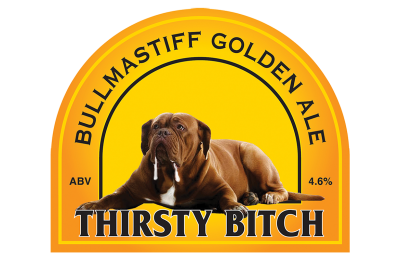 During early 2015 the brewery was sold to local businessman and real ale lover Andy Mackie and his wife Ramphai. 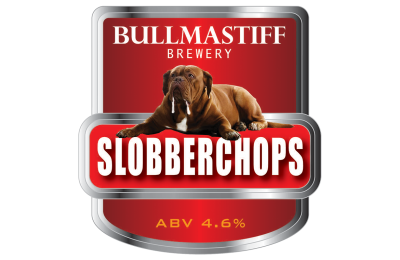 The new owners are committed to providing customers with the high quality ales previously provided by Bob and his brother. 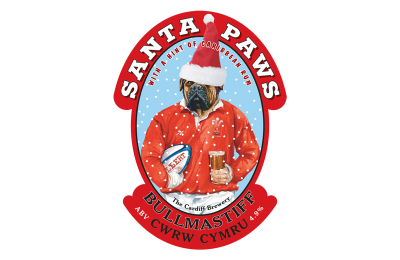 In June 2016 Scott Murray joined the team from the Glamorgan Brewing Company. Scott brings a wealth of experience and strengthens our very talented team. 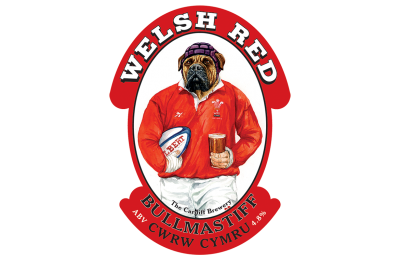 All of the real ales brewed at the Bullmastiff Brewery are brewed using the very best ingredients to ensure the aroma and flavour is of a consistently high quality. 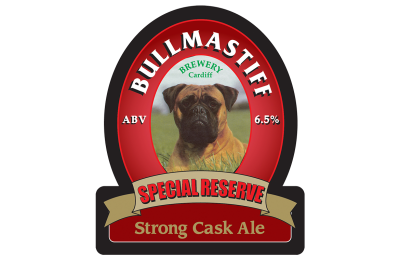 The barley and special mix used in conjunction with our special brewing formula ensure you wont taste beer like it anywhere else.